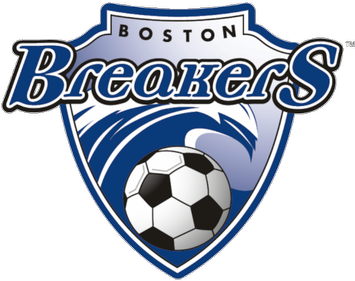 WYSA is pleased to announce our youth partnership with the Boston Breakers. Coaches interested in taking their team to a Breakers game should contact for details. The minimum order is 20 tickets. Wilmington Youth Soccer Night at The Breakers is scheduled for September 24th. Tickets are $14 each. Contact to reserve your tickets.